Just like that, Apple has released a 128GB version of its 4th-generation iPad with Retina Display that'll cost you $799 for the WiFi only model, and $929 for the cellular model. 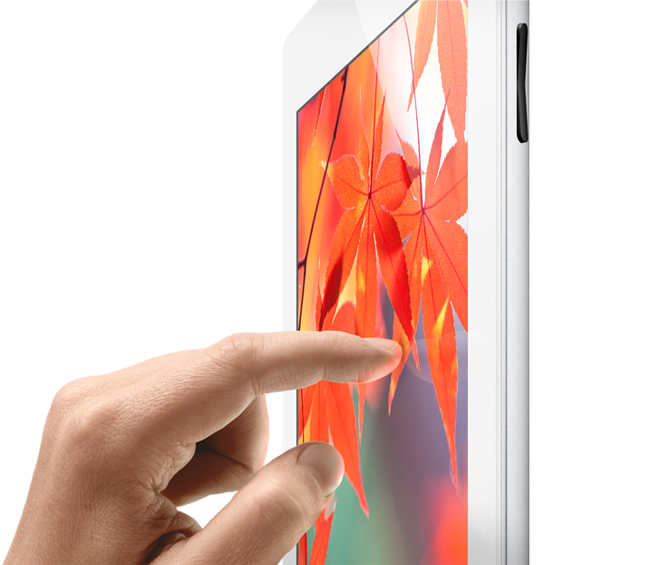 The 9.7-inch 128GB iPad models will become available on February 5. The news comes shortly after Microsoft announced its 64GB and 128GB Surface Windows 8 Pro tablet, and we bet it's no coincidence.